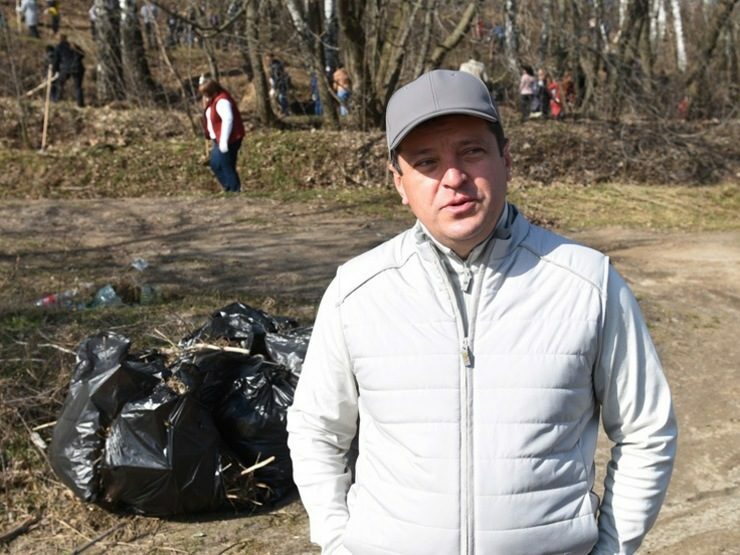 Kazan citizen Andrey Belyakov made an excellent initiative, which could be a new round of the program for the overhaul of yards. He became an investor in the improvement of the legendary yard in the Moskovsky district near houses №103, 105, and 107 on Gagarin Street. He grew up and in this yard, as well as many famous, respected people who made an enormous contribution to the country's aircraft industry: pilots, engineers-constructors. The project of improvement under the name “I choose the sky” on a voluntary basis is developed by Zhanna Belitskaya, the chief artist of the city of Kazan, who is also a local resident. I like the idea of the project. Earlier we were just happy with the overhaul of the yard. Now, thanks to the initiative of the residents and our colleagues, not only the landscaping will be carried out, but the history of the city, our enterprises, and our country will be immortalized. This is a legendary yard. Historical figures lived here, honored people who have made a huge contribution to the aviation industry of the country. We have someone to take after! Hopefully, the future generation will also remember their roots and love their hometown.